: If you’re targeting a specific company, get a name as a point of . 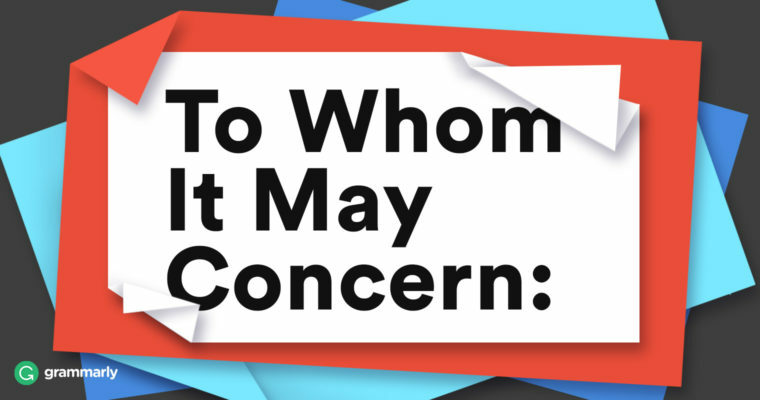 “To Whom It May Concern” no longer works! Here’s a tip: , a Gmail add-on, will help you find the LinkedIn account associated with an email address. Use it when you have a email address but no name. Sometimes, researching a name isn’t the best use of your time. A hiring manager, for example, doesn’t spend more than a few minutes looking at a resume, so the fact that your cover letter lacks personalization is probably not going to register as a red flag. At least you addressed the right department. Spend your time writing an amazing cover letter instead.